MMOBay.net is the no. 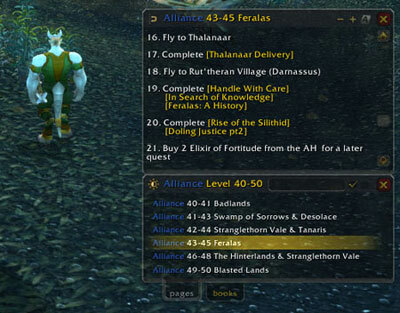 1 MMORPG auction site to buy Warcraft accounts, sell Warcraft accounts as well as many other MMORPGs. They offer free auction listings to sell your gaming accounts ranging from buying WoW account, Everquest accounts, Guild Wars accounts, Age of Conan accounts, as well as many others. All accounts have to be verified with PayPal before anyone can sell a gaming account including selling WoW account, Warhammer Online or any other accounts. MMOBay.net strive to keep the site a safe place to sell and buy accounts. Site fees are starting from as low as $0.10 (Images Upload Fee) and can go up to $10.00 (Home Page Featured Fee or End of Auction Fee – From USD 1,000.00 To Above). your maximum balance will be raised from $10 to $50 (higher limits can be requested). MMOBay.net is intended to be a friendly, enjoyable and useful experience, but as with anything concerning any kind of transactions there are risks involved and we strongly advise you to understand their terms before joining.